WE HAVE 100% FEEDBACK - THIS IS OUR NEW HOURLIE! THERE ARE NO BOTS, NO FAKE ACCOUNTS, ONLY REAL PEOPLE. We specialize in increasing your online reputation and credibility, throughout the world, so you can enjoy better visibility and exposure via search engines. 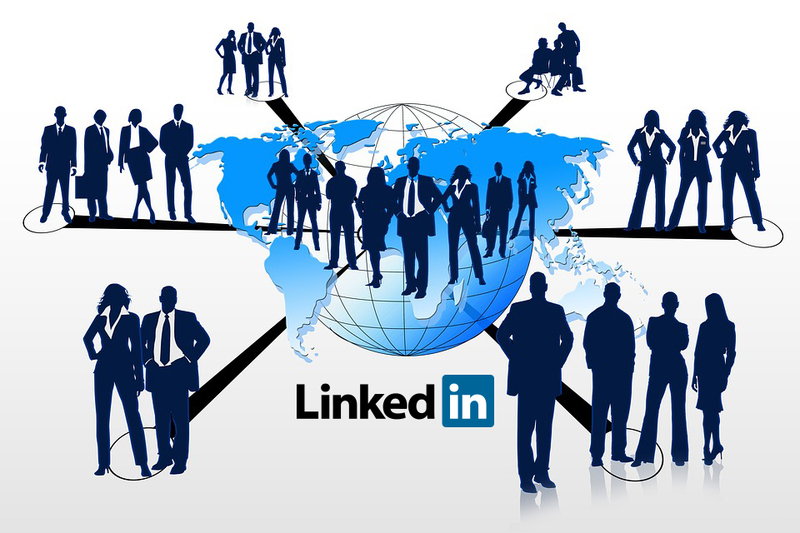 We will add 200+ real endorsements to your Linkedin profile and as a bonus add 100 personal connections too! It really is a fantastic way to increase popularity and exposure. The first thing potential clients/customers tend to look at is the number of connections or endorsements a person has, despite this often not being indicative of the quality or success of the service. ►100% real and active users. ►Maximum time we will start work instantly or max in 6-12 hours. ►Our service doesn’t violate Terms & Condition of any social site. ►Money back Guarantee if you did not satisfy with our service. CHECK OUT MY ADD-ONS FOR A GREAT DEAL! I just need the URL of your company page. I DO NOT REQUIRE ADMIN ACCESS FOR THIS HOURLIE.